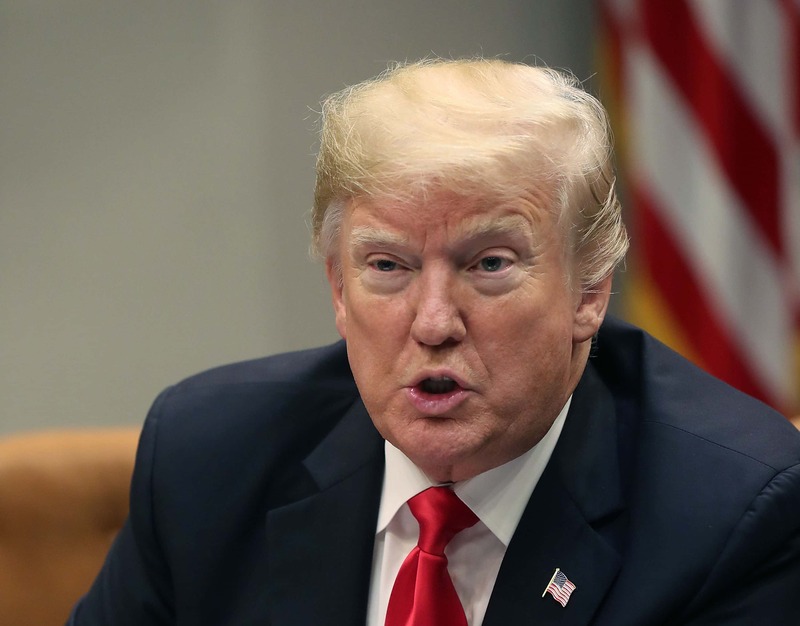 WASHINGTON (AP) — Facing a midnight deadline to avoid a partial government shutdown, President Donald Trump said Friday a closure would drag on “for a very long time” and he tried to lay blame on congressional Democrats if there’s no deal over his demand for U.S.-Mexico border wall money. Only a week ago, Trump said he would be “proud” to shut down the government, which Republicans now control, in the name of border security. “I will take the mantle. I will be the one to shut it down,” he asserted.